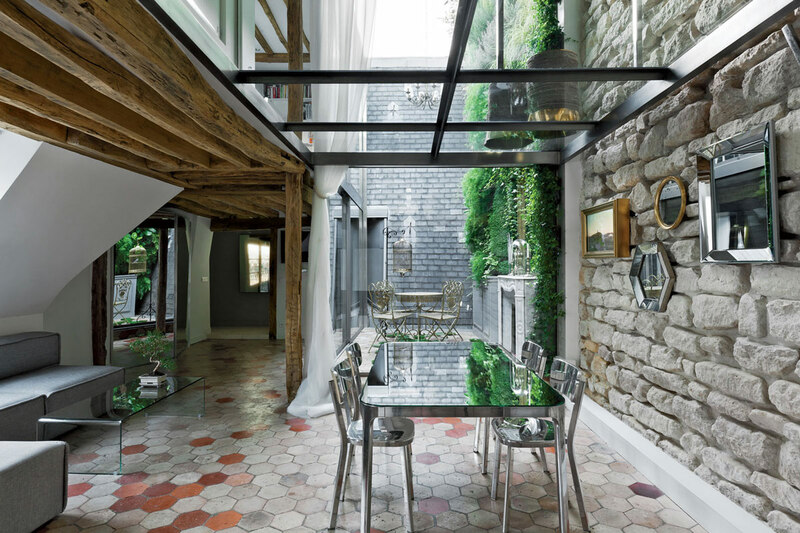 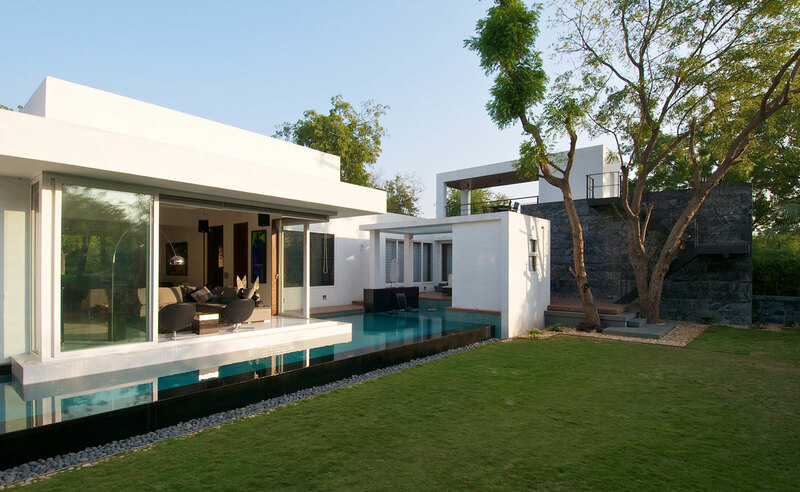 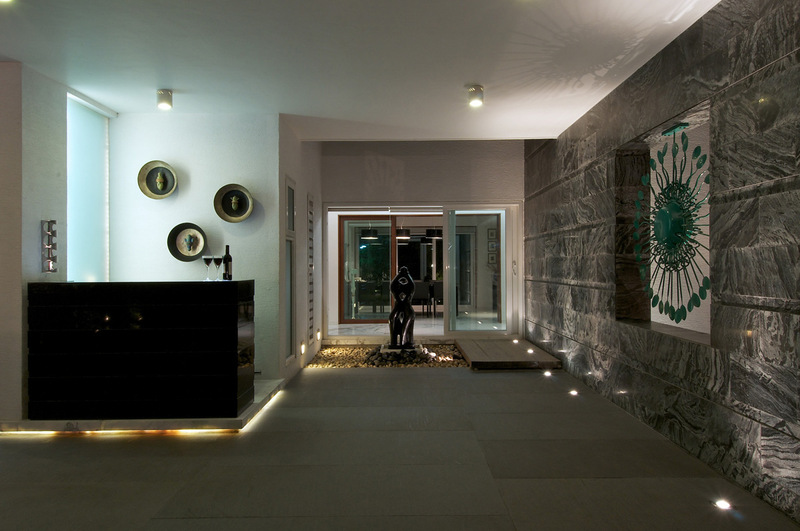 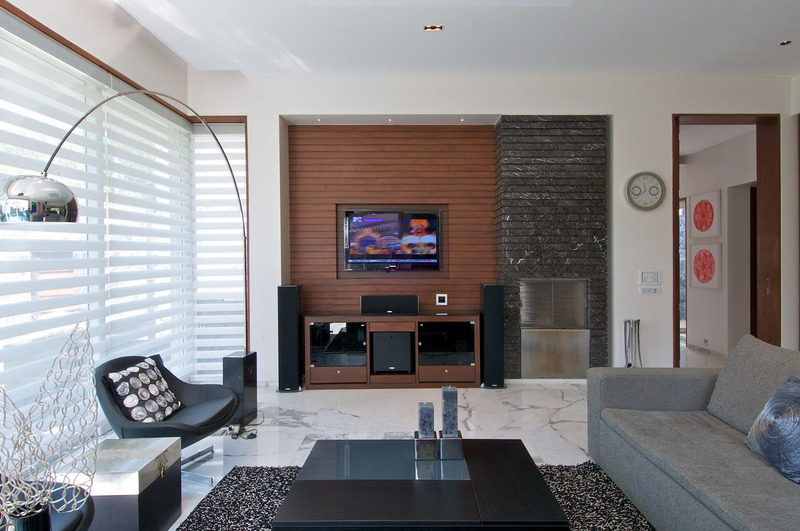 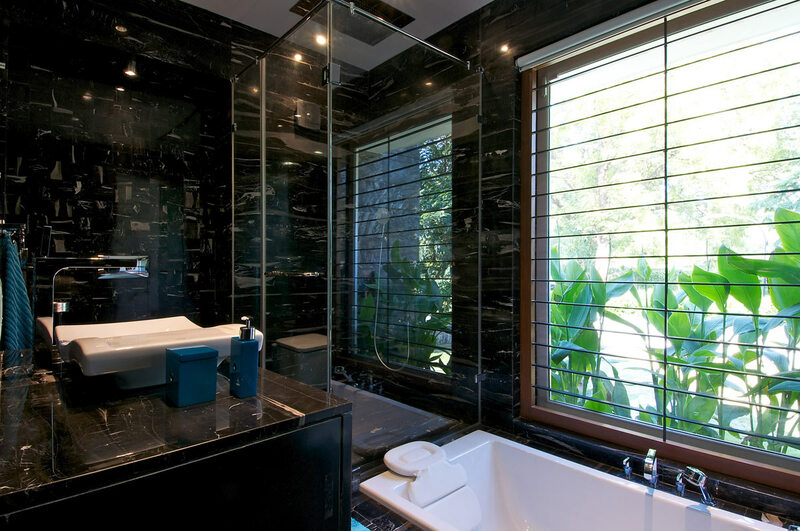 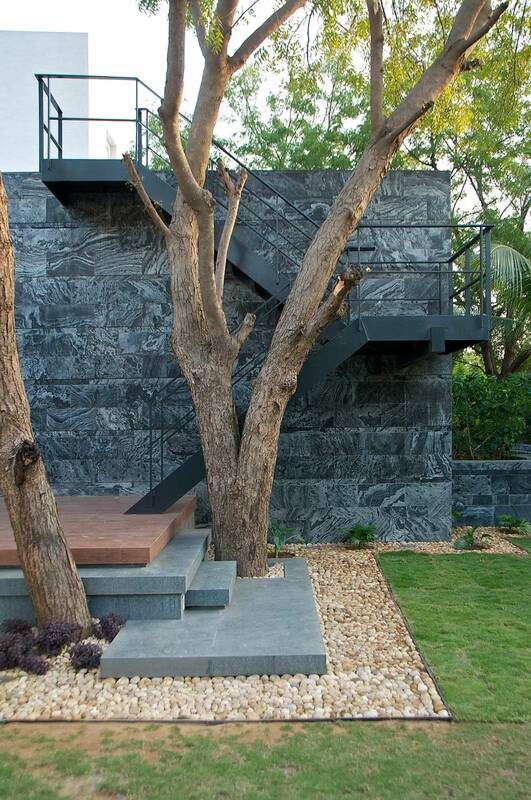 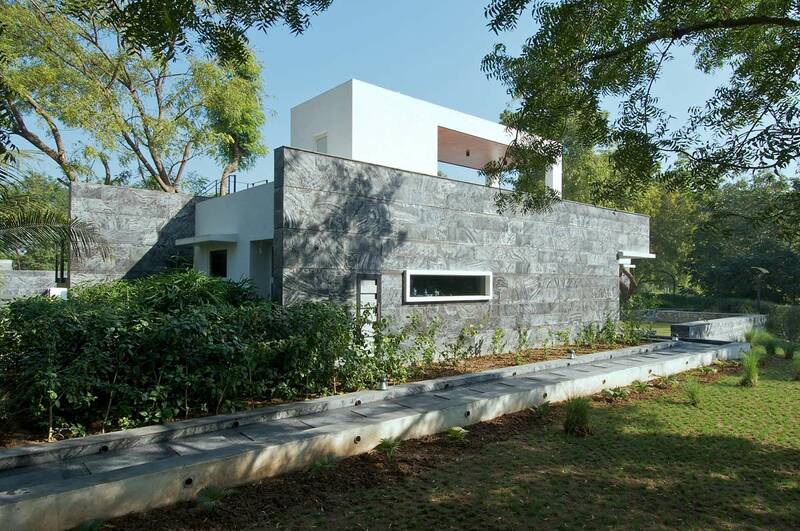 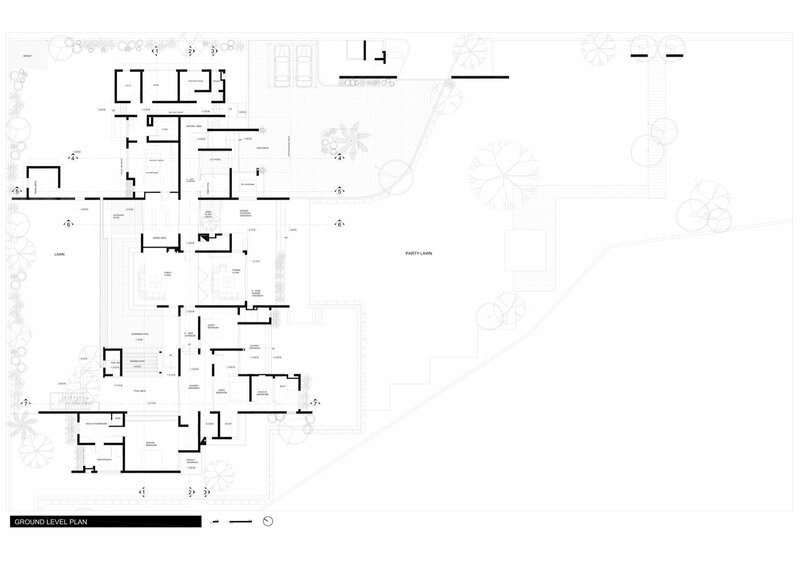 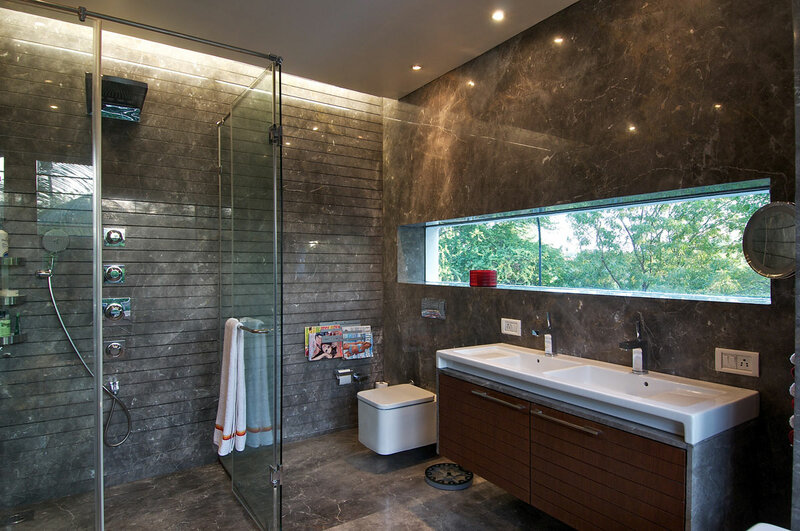 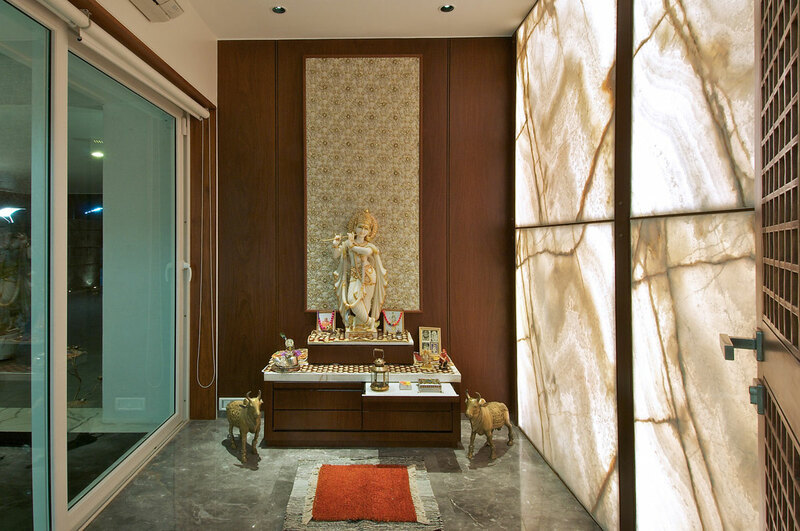 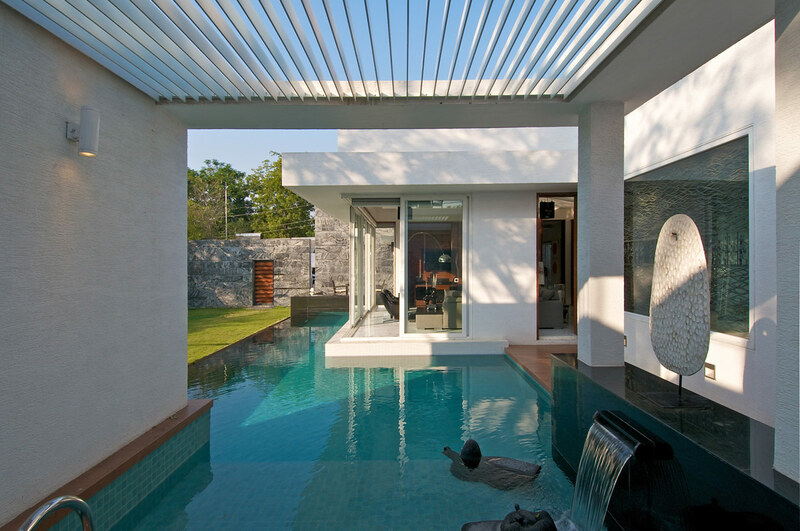 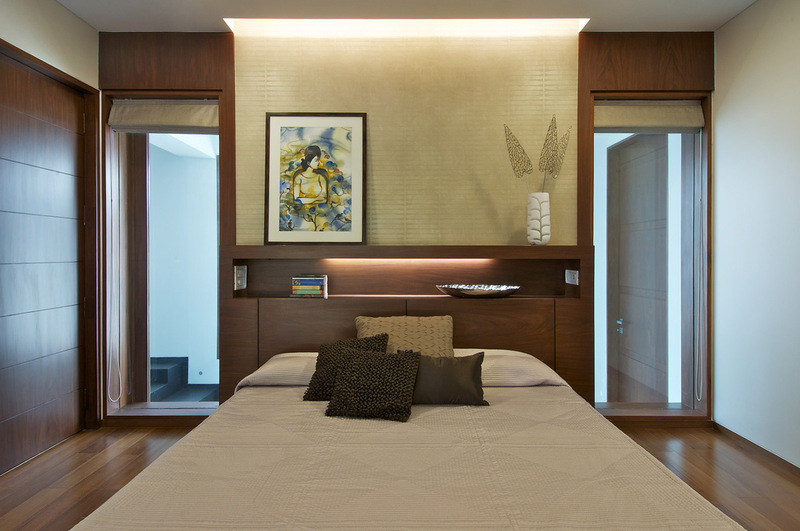 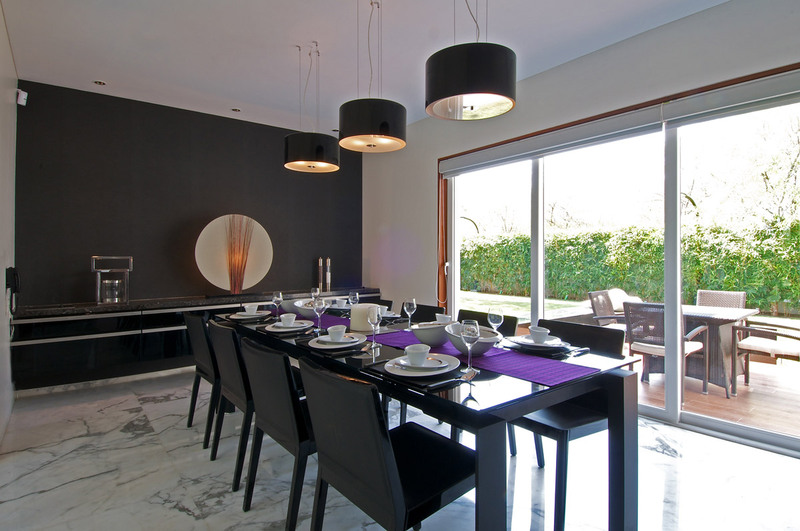 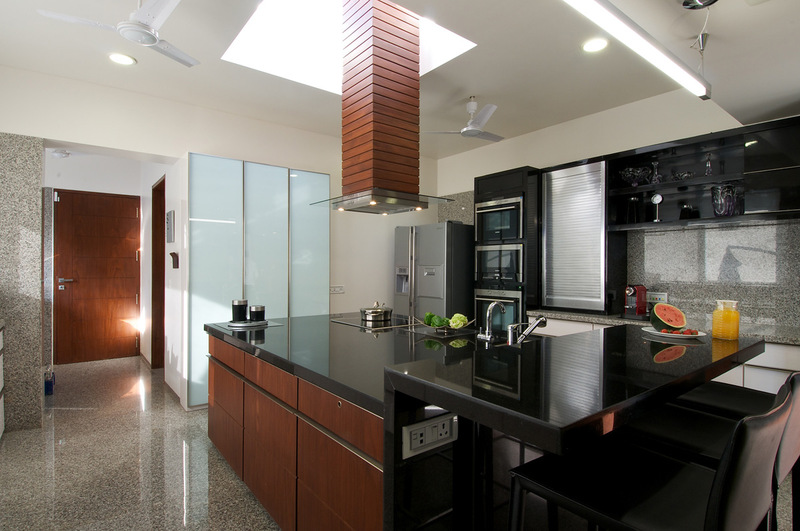 The Dinesh Mill Bungalow was completed in 2010 by the Mumbai based studio Atelier dnD. 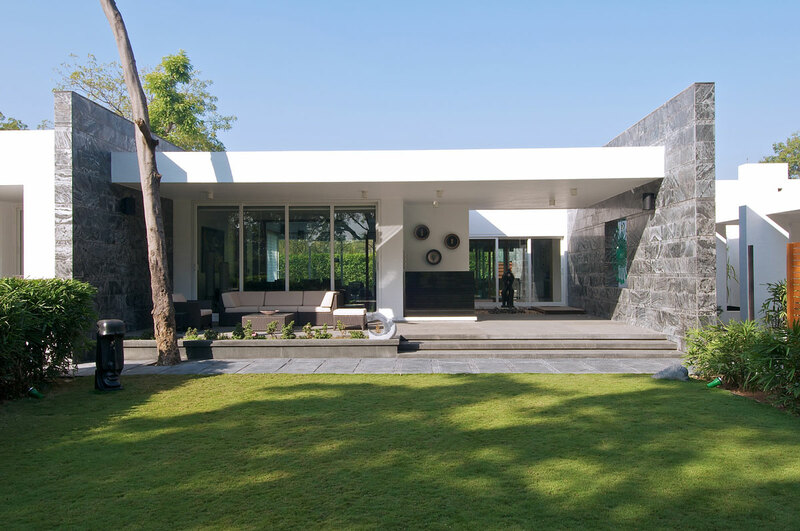 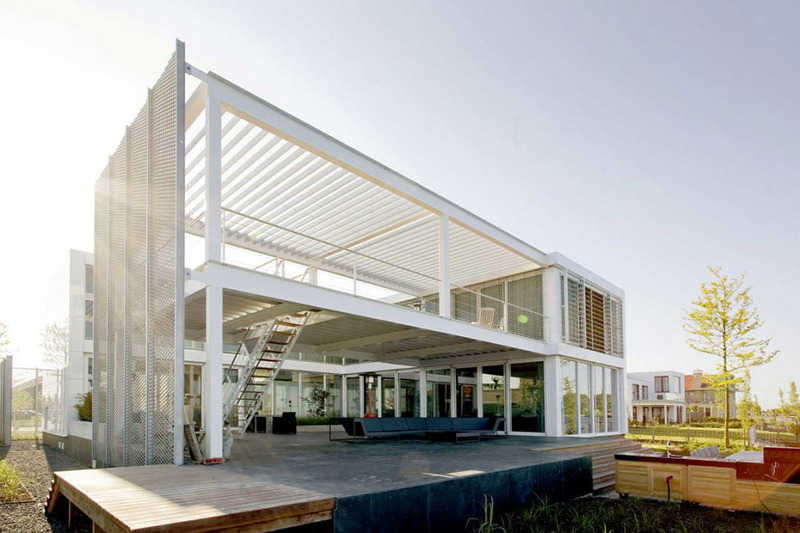 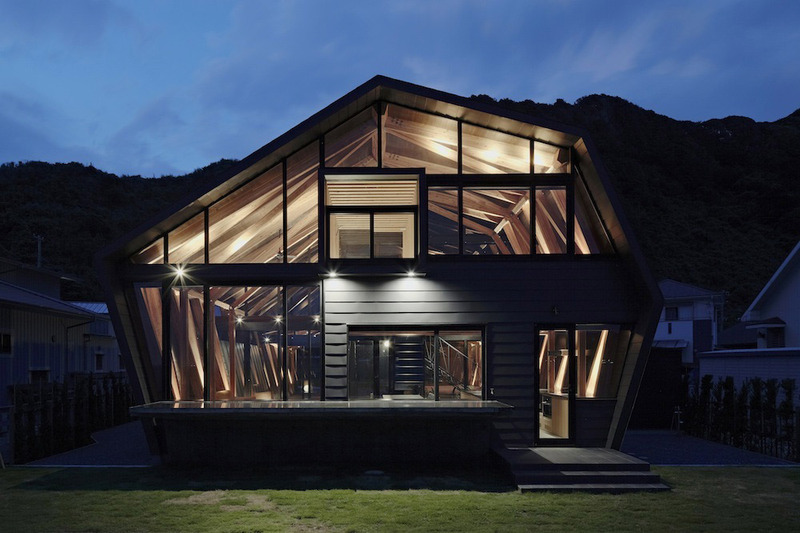 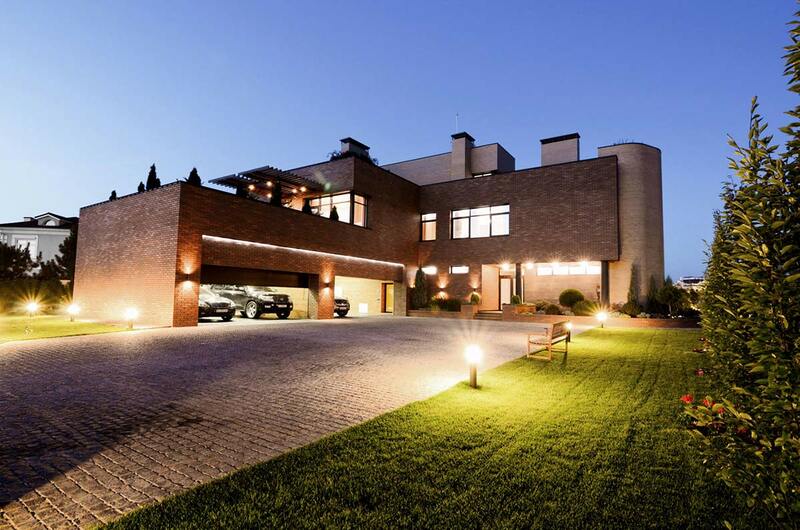 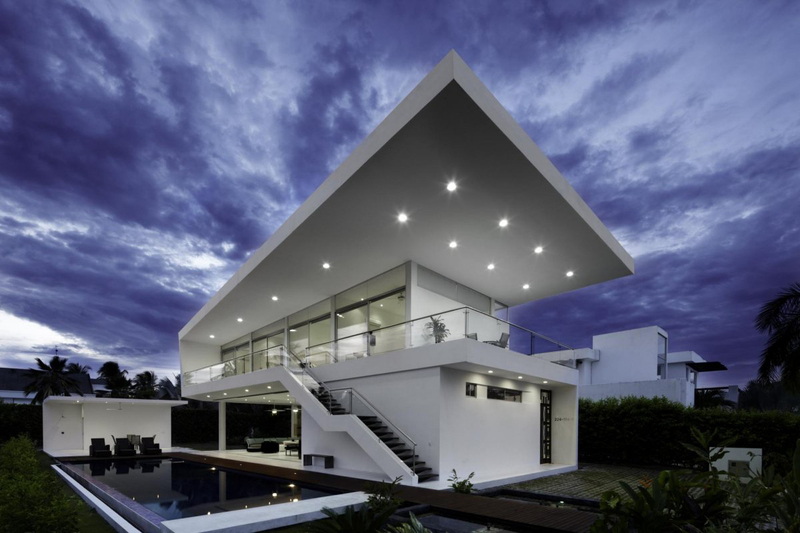 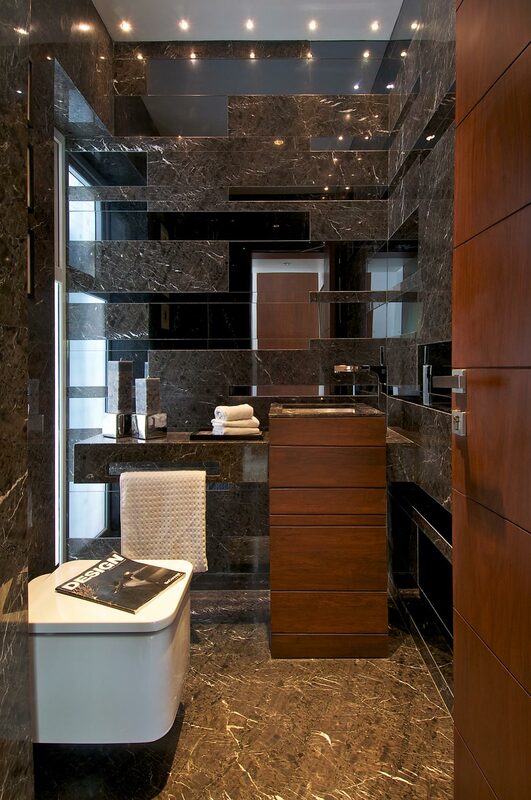 This elegant minimalist home has been designed to keep the client constantly in touch with the outdoors. 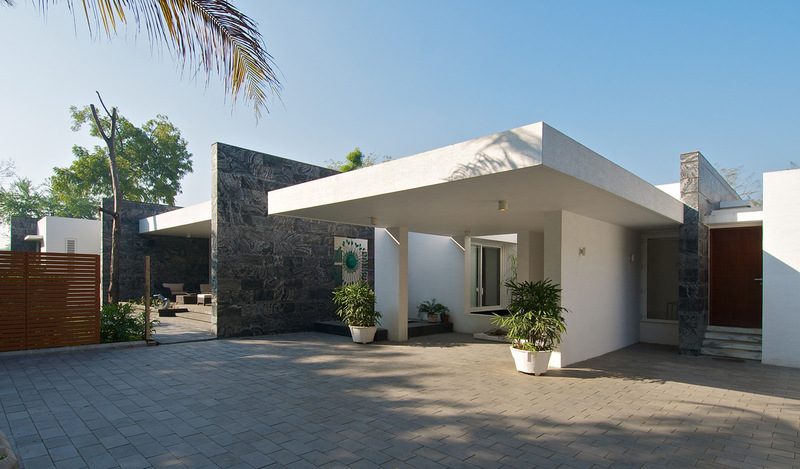 The property is located in Baroda, India.